Want M3 tripod parts to help complete a restoration project?  Browse the selection of M3 tripod parts and accessories at Numrich Gun Parts. Numrich has been providing current and obsolete parts since 1950 and is the world's largest supplier. Find the M3 tripod parts that you need and order today.